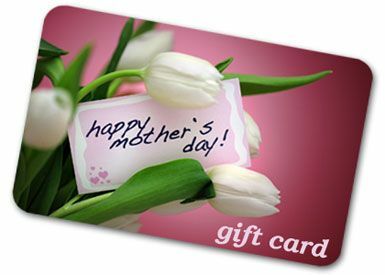 Show Mom this Mother’s Day how much she truly means to you! Pamper her with a Strands Salon and Spa gift card for any number of luxurious Spa services that will make her feel pampered and appreciated! The smile on her face will show YOU how SHE truly feels!